Delmar by Billini is a sleek vinylite mule. 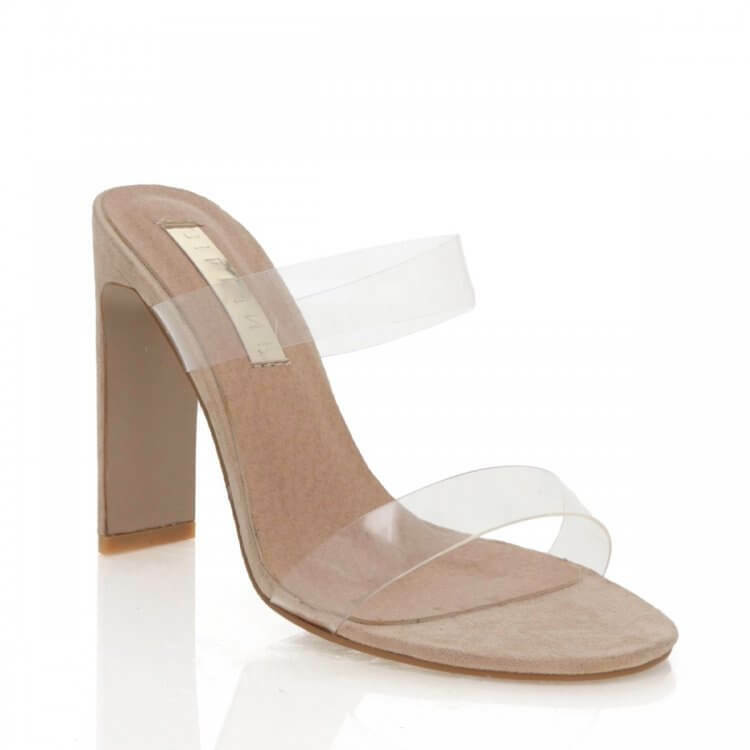 Featuring a double strap vinylite upper on a shaved block heel. This mule adds instant glam to your transeasonal wardrobe. Available in Black Suede and Blush Suede.